Bishop Charles of Tanzania, recently wrote. 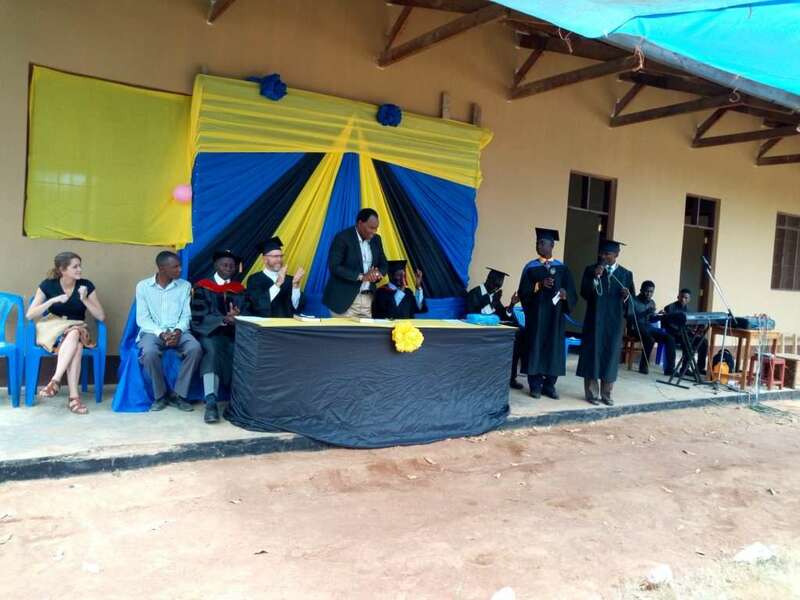 Greetings from Tanzania,to the glory of God we have had our third graduation whereby six graduates made it to the end, they have graduated at our CEC TUMI Seminary. 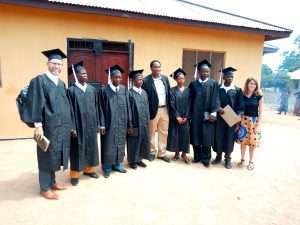 During the graduation ceremony we invited our friend Pastor Robbins and his daughter Amanda to give a keynote speech to our graduates it was wonderful join us in prayers that our young men and women who feel called by God to serve in different capacities will never hesitate to answer the Call we encourage Ladies also to attend the training since they cannot be ordained but still they can serve in many other capacities and build the church of Christ.